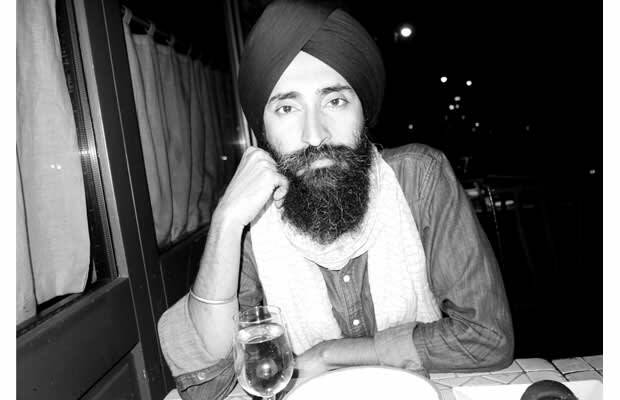 Waris Ahluwalia makes a turban look pretty damn cool. His personal style channels Wes Anderson’s irreverent dapperness with just enough of his personal Indian style to make heads turn. Yet, he never looks uncomfortable. Amazing what a stone face and great beard can do.